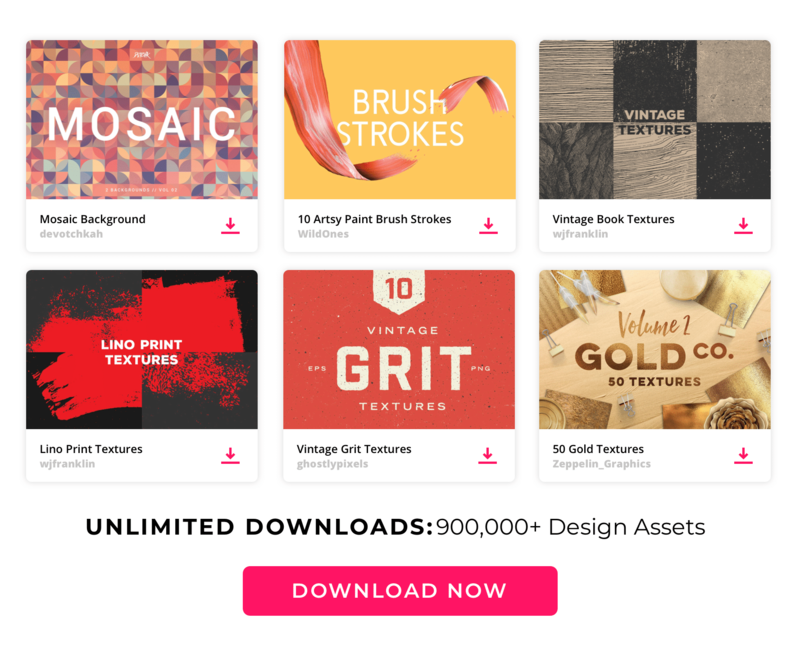 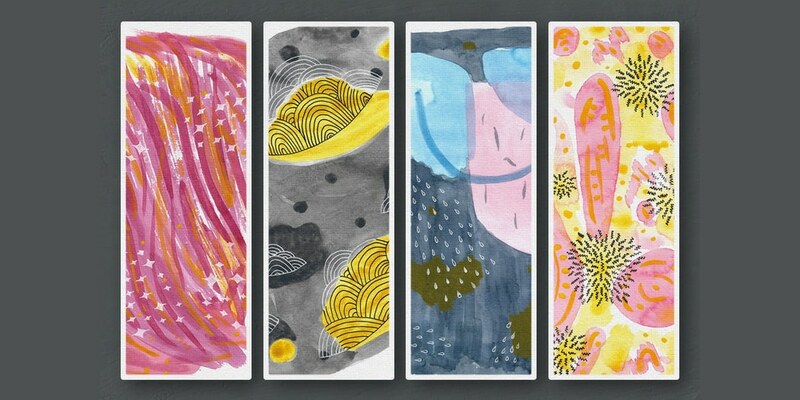 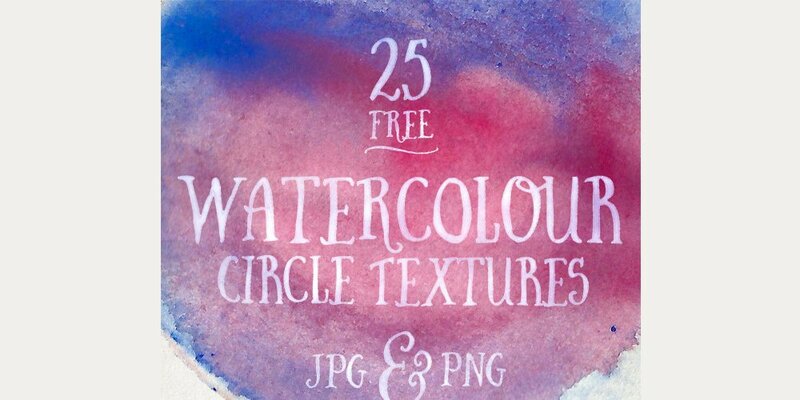 Watercolor in digital design is around here for a while, its quite popular now. 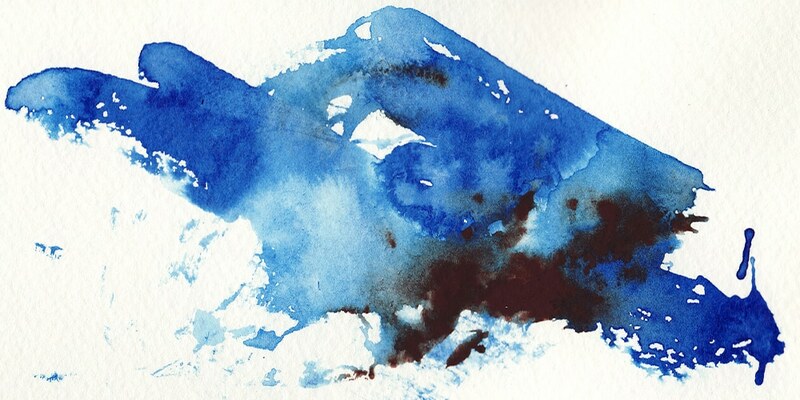 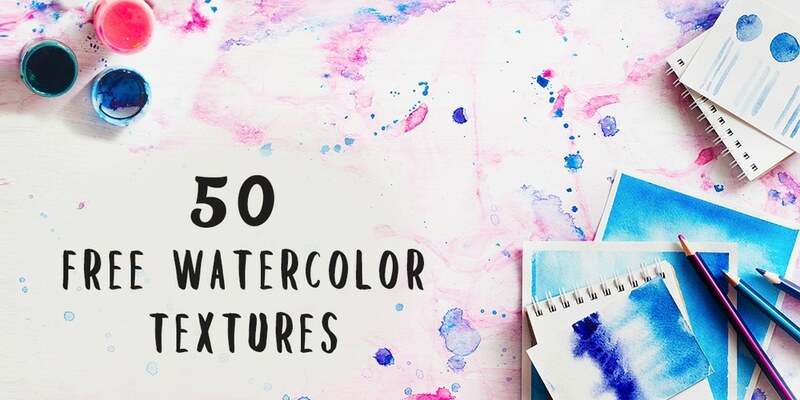 watercolor adds rich, vibrant color and natural feel to the design. 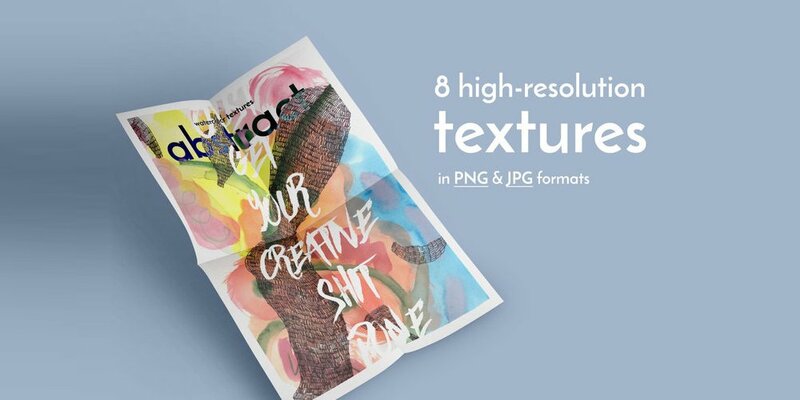 some graphic designers take advantage of creating wonders. 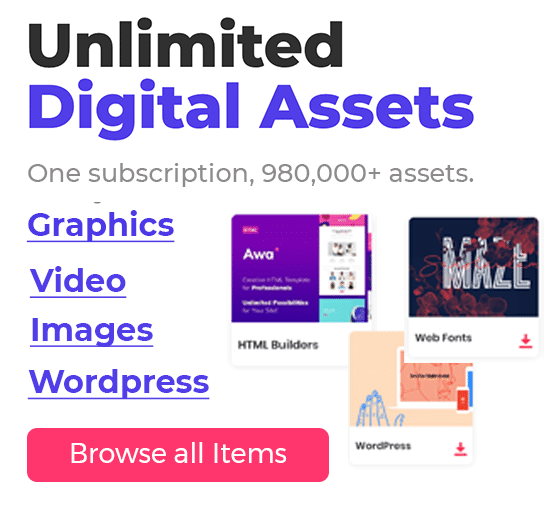 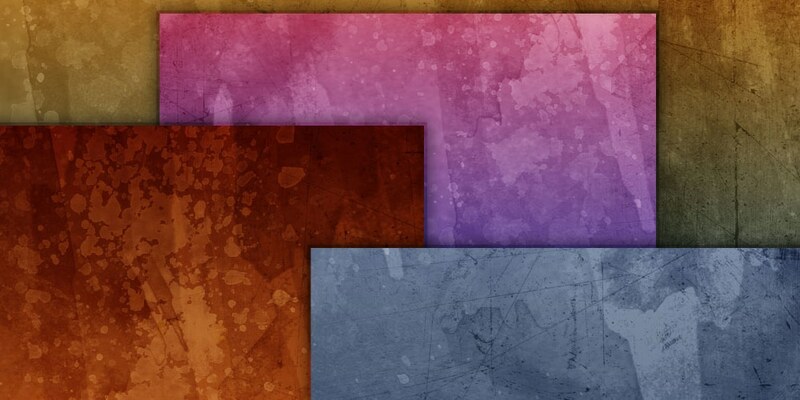 it is now a style in graphic design. 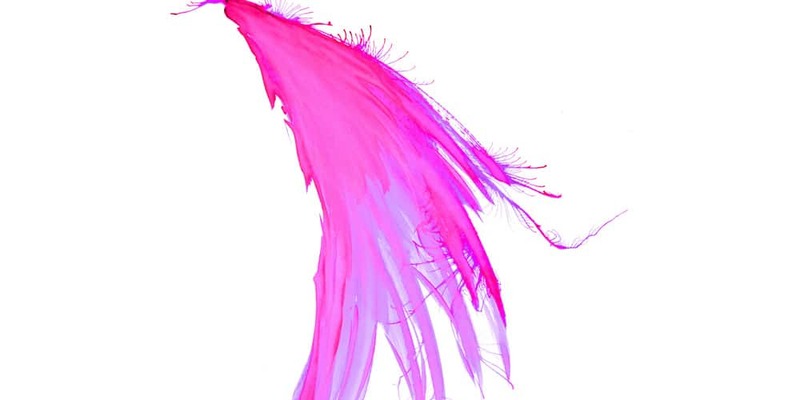 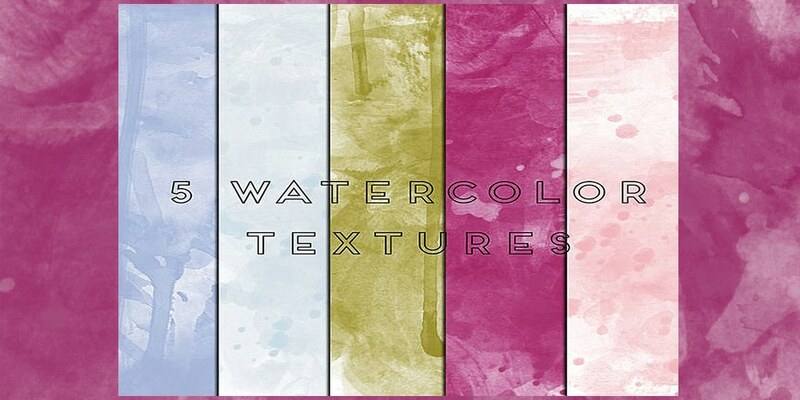 watercolor effect is available in many forms of design elements brushes, and styles. 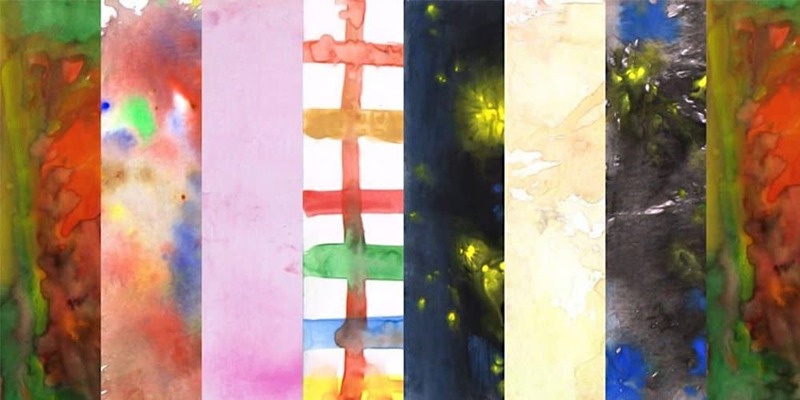 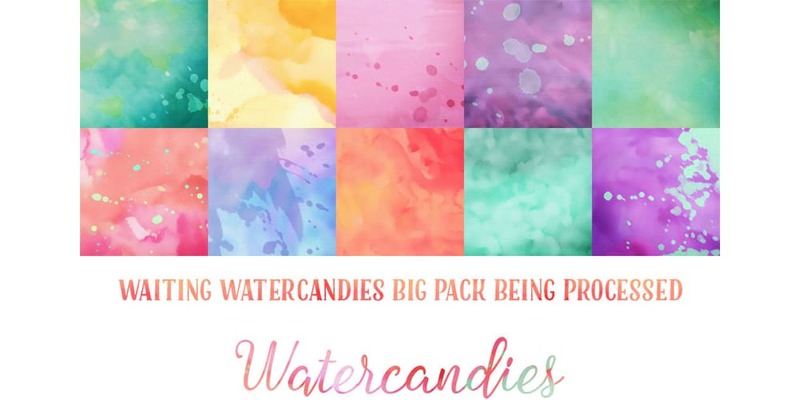 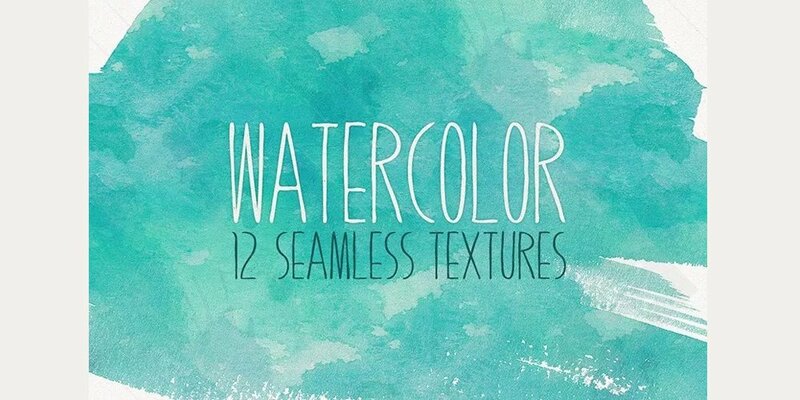 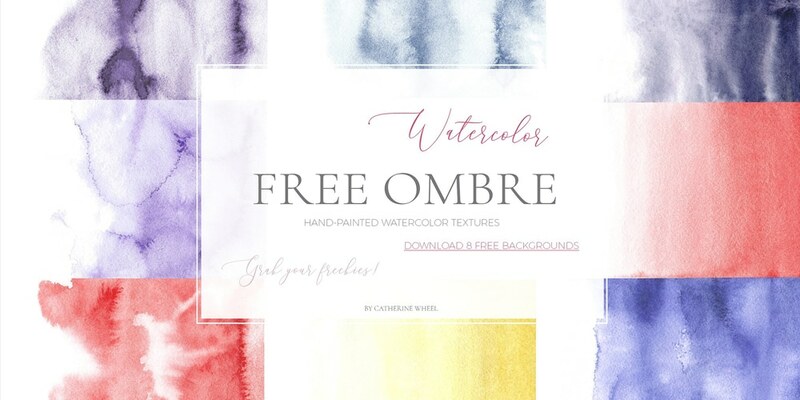 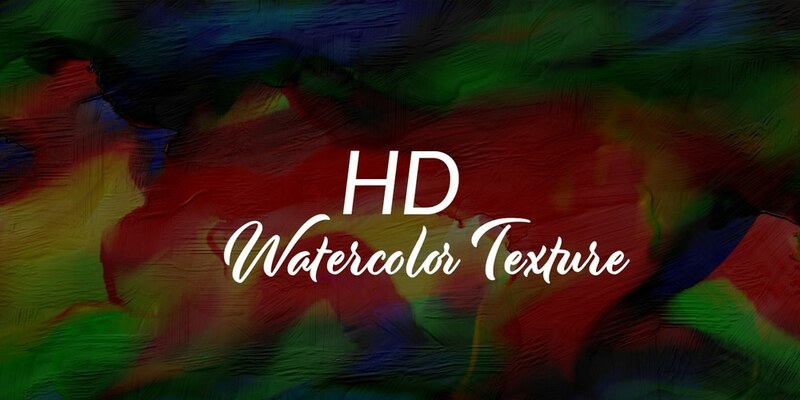 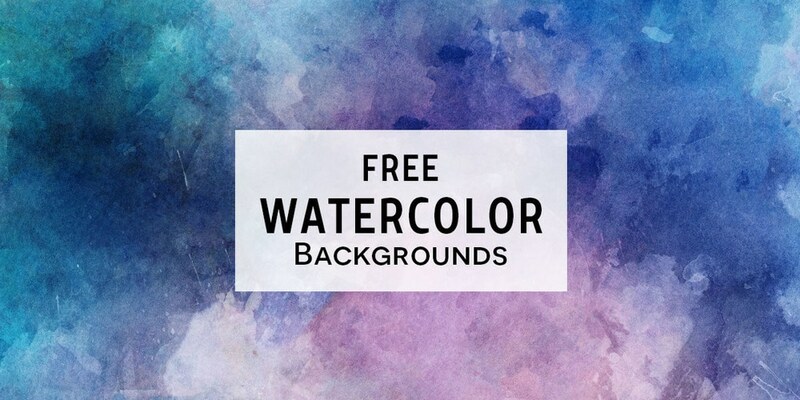 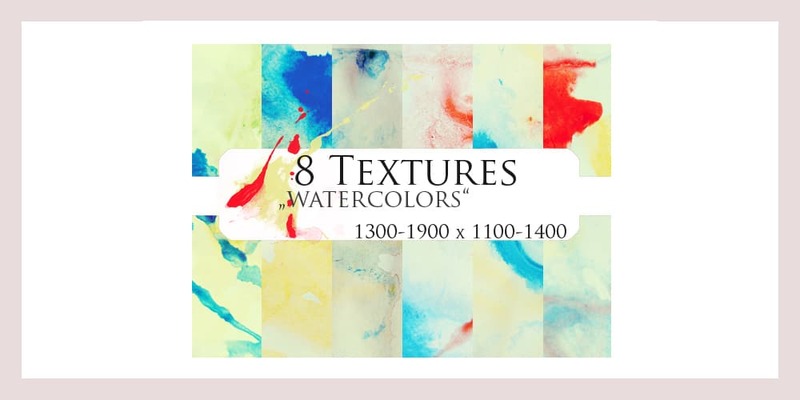 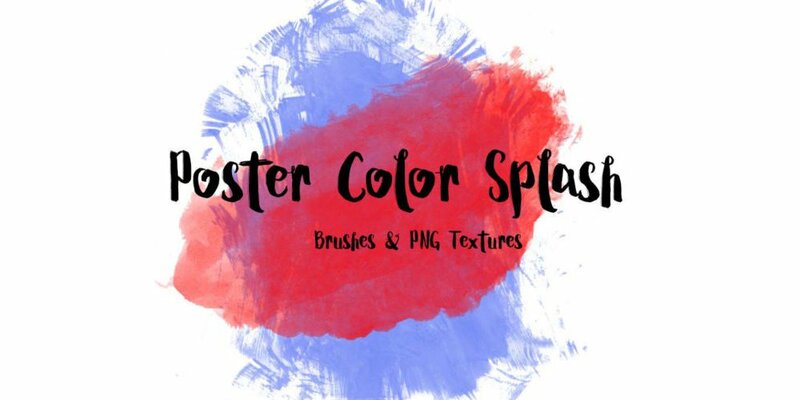 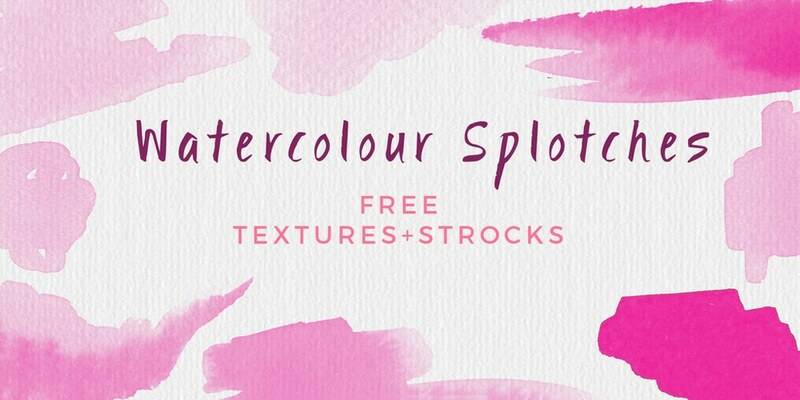 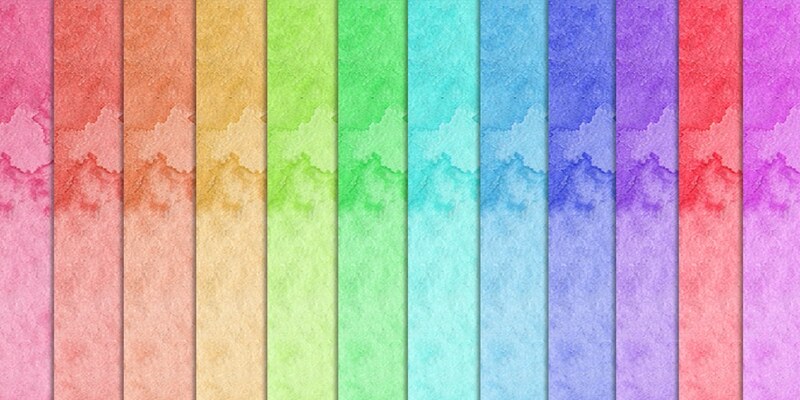 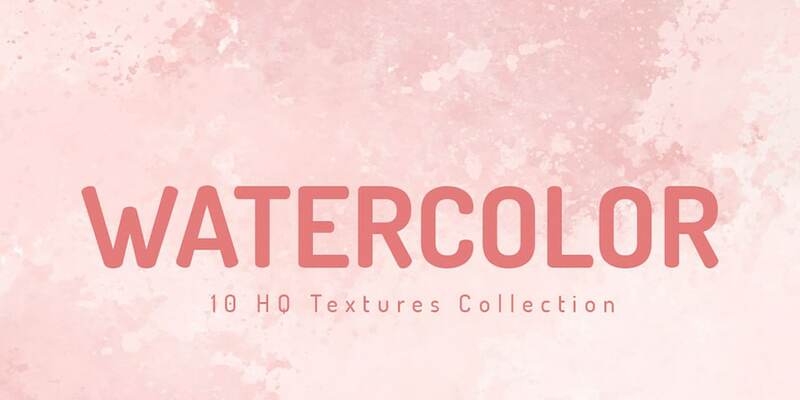 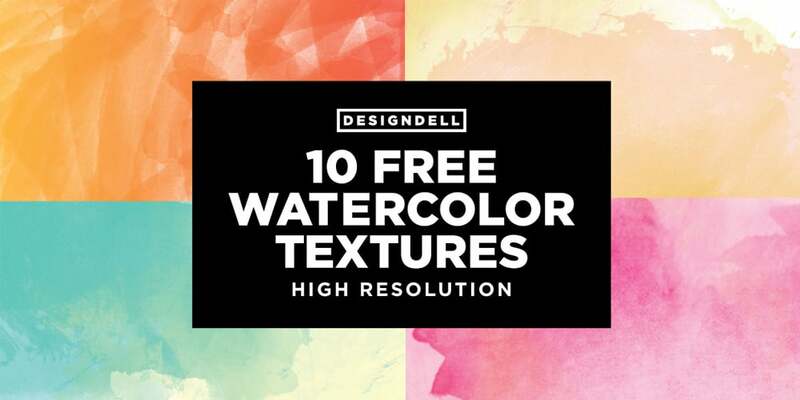 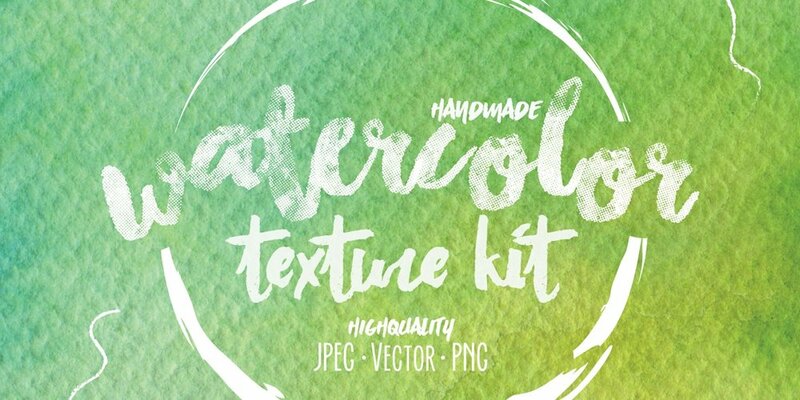 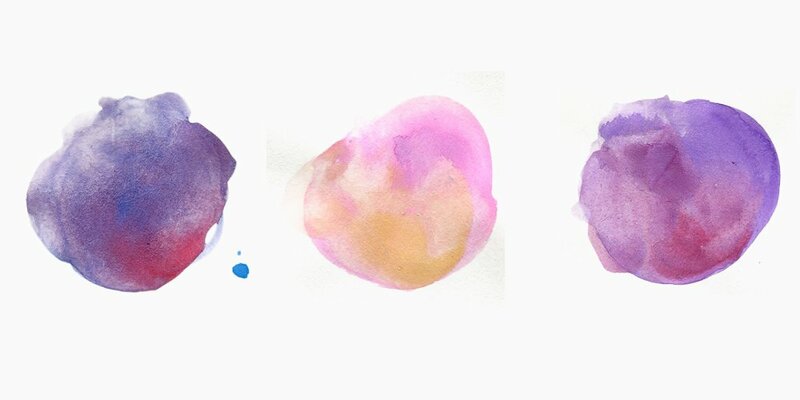 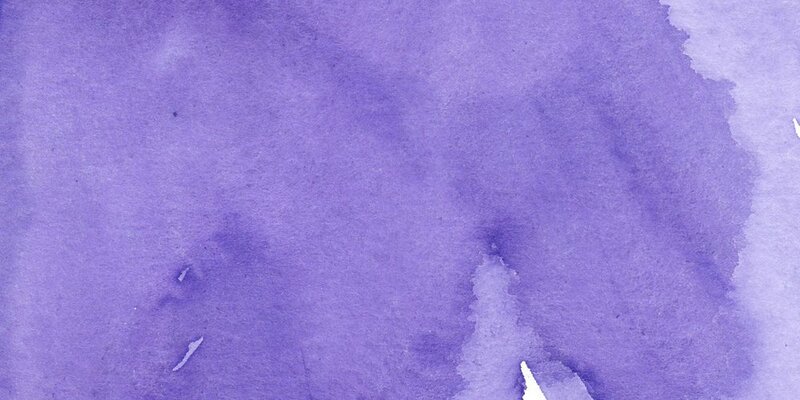 today, in this post we are looking at some of the best free Water Color Texture backgrounds for your next design. 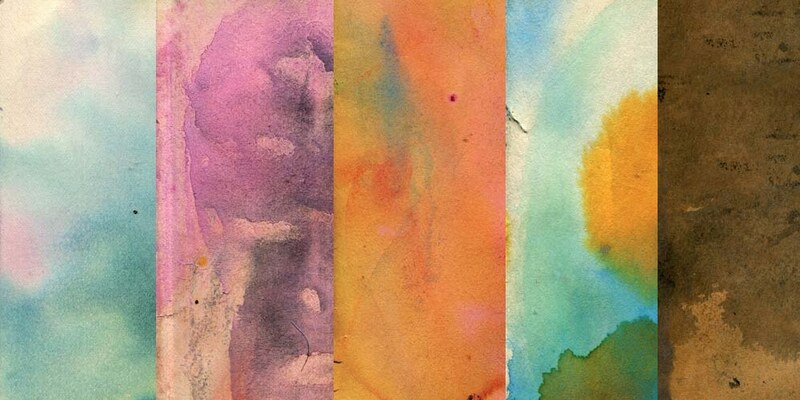 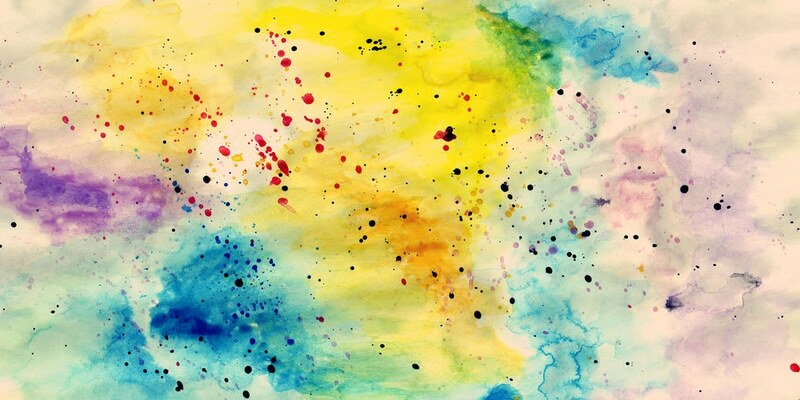 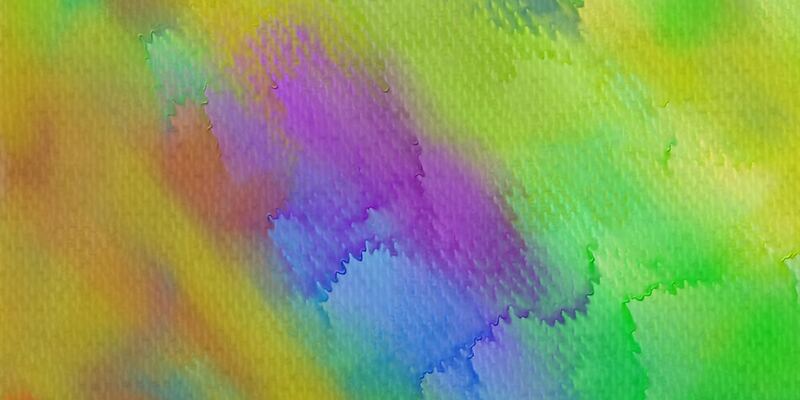 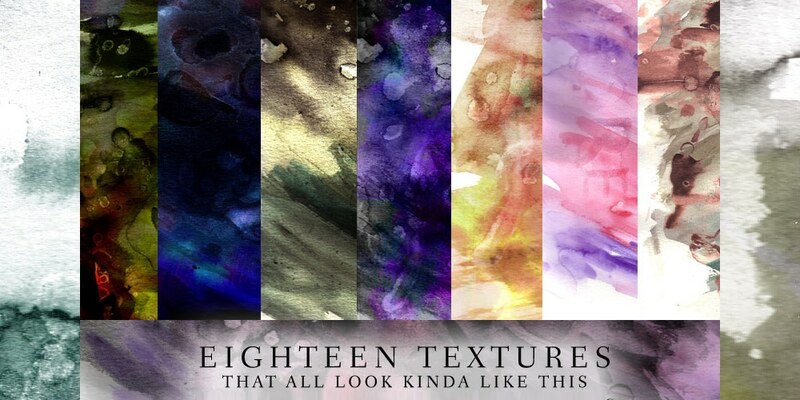 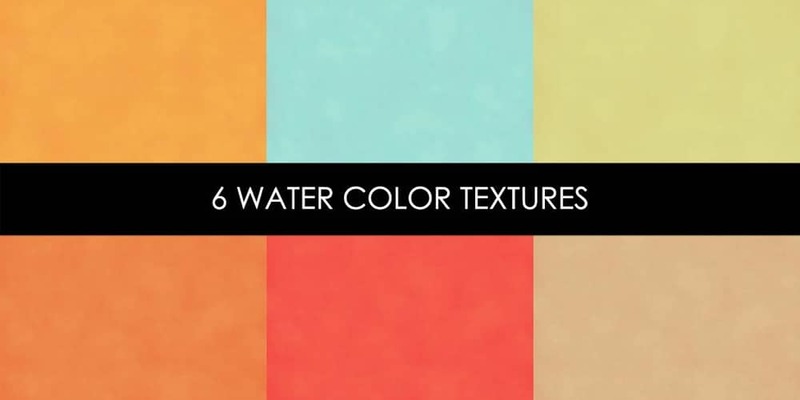 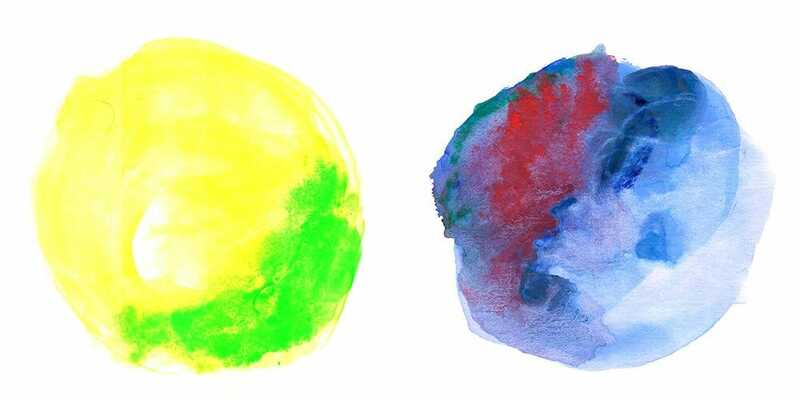 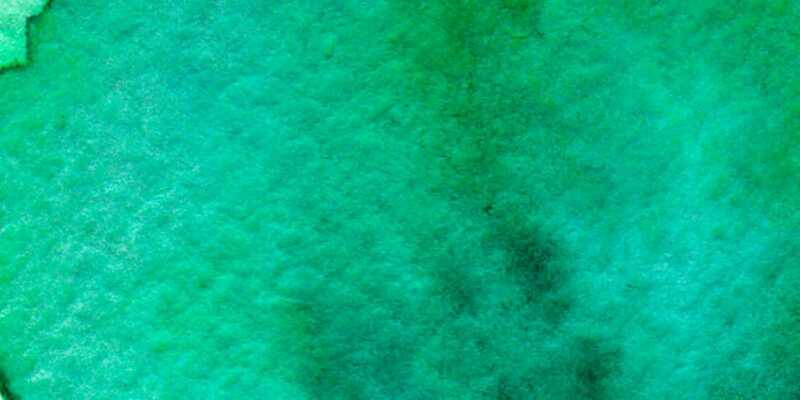 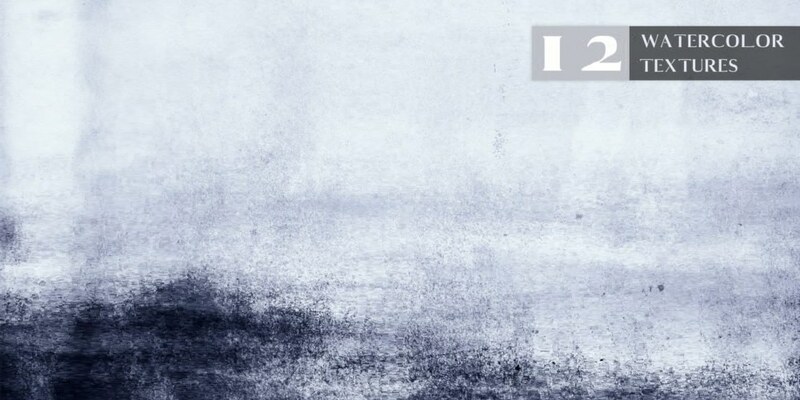 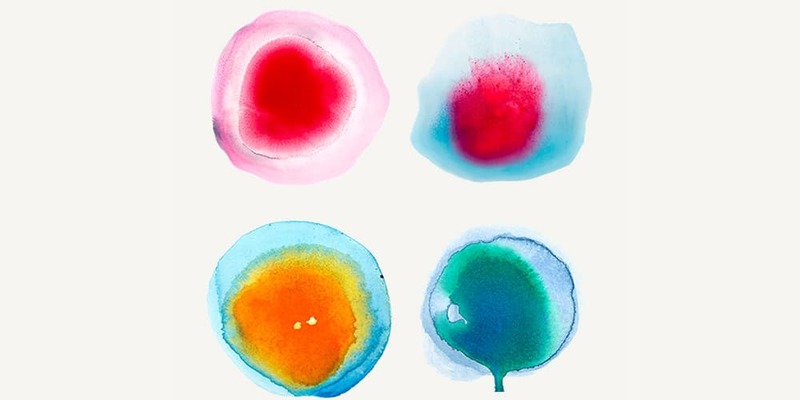 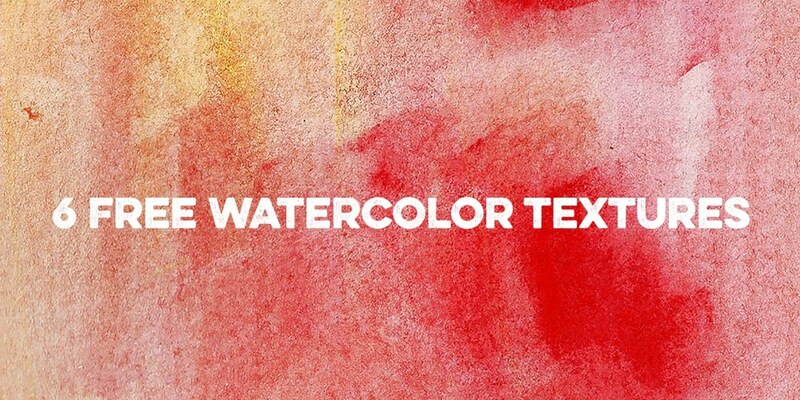 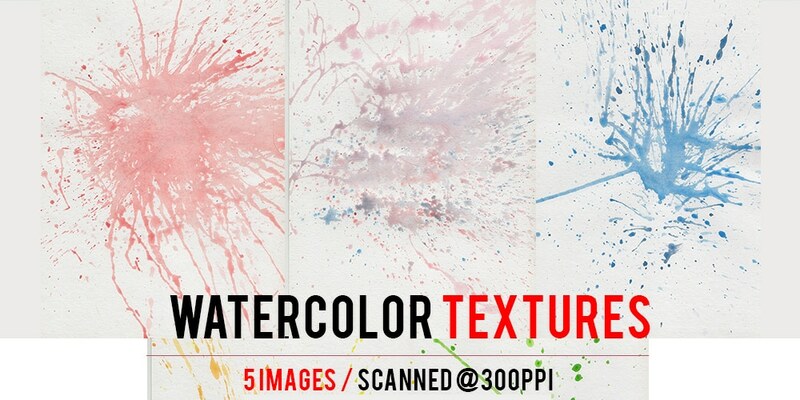 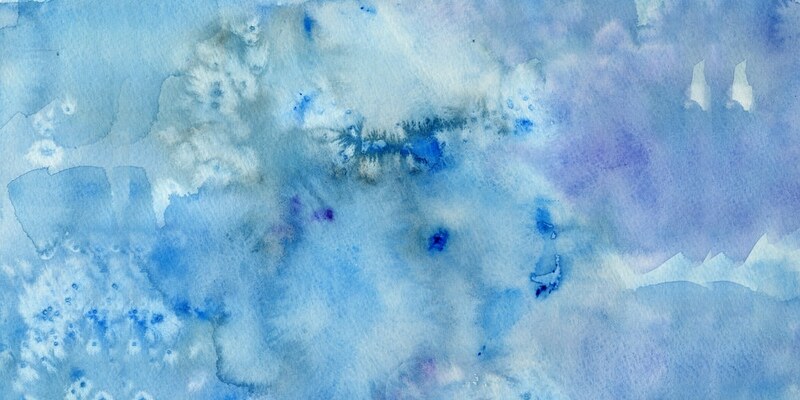 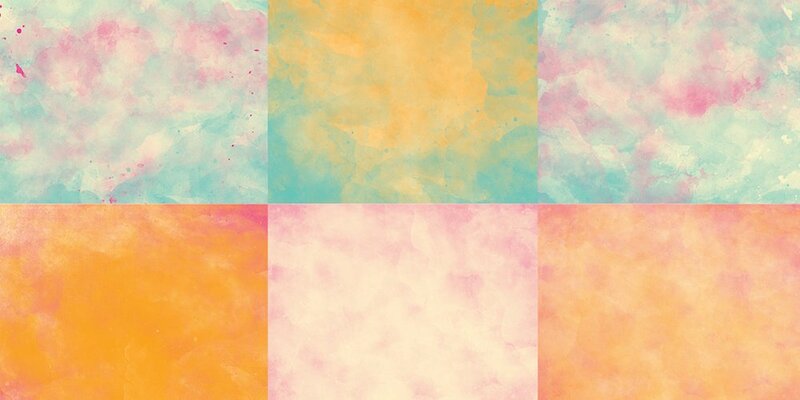 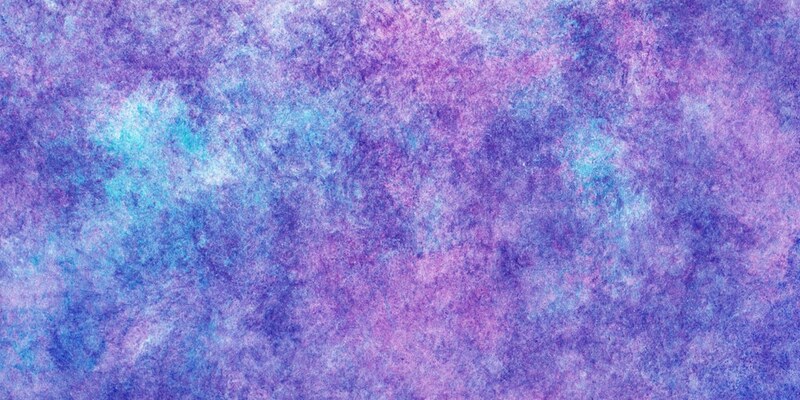 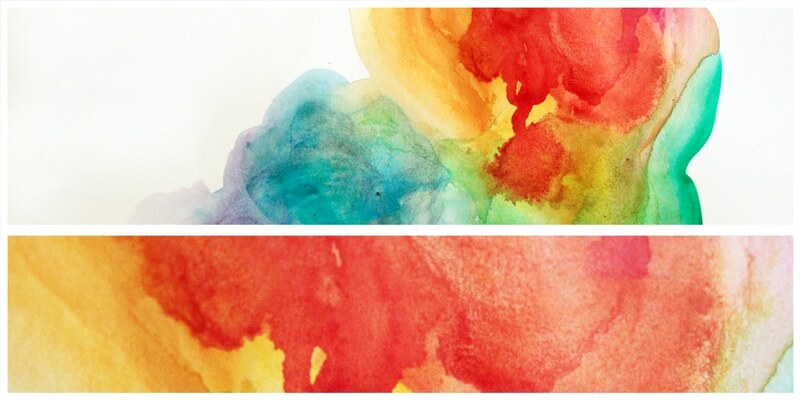 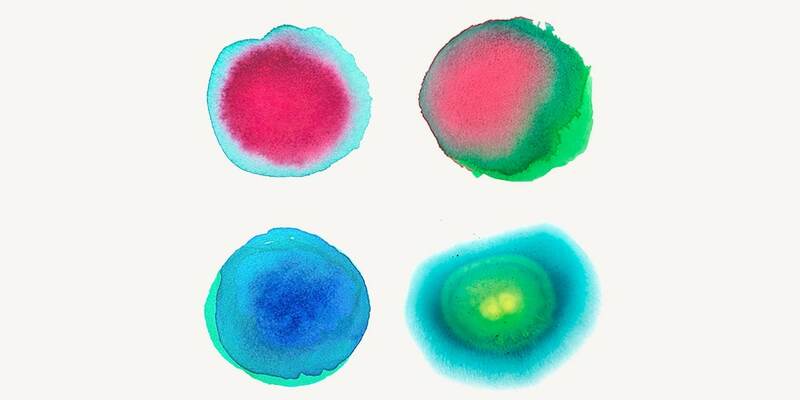 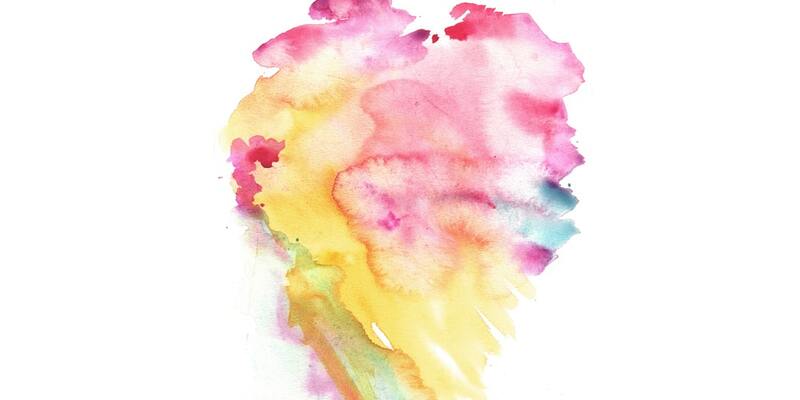 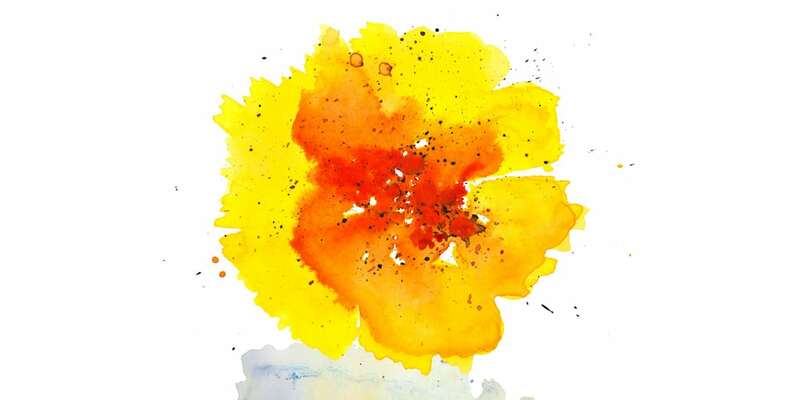 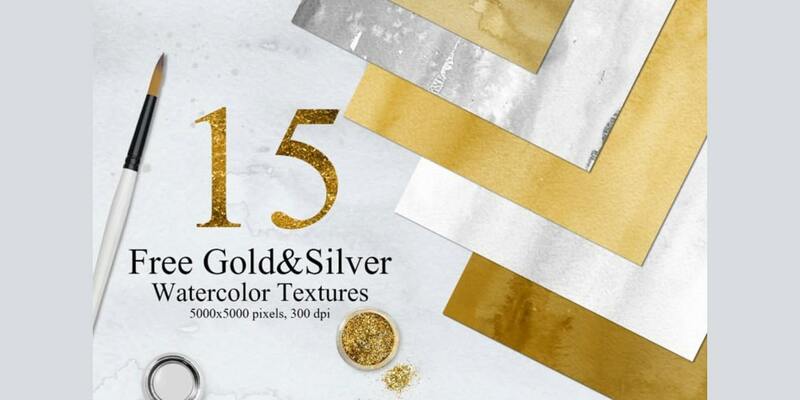 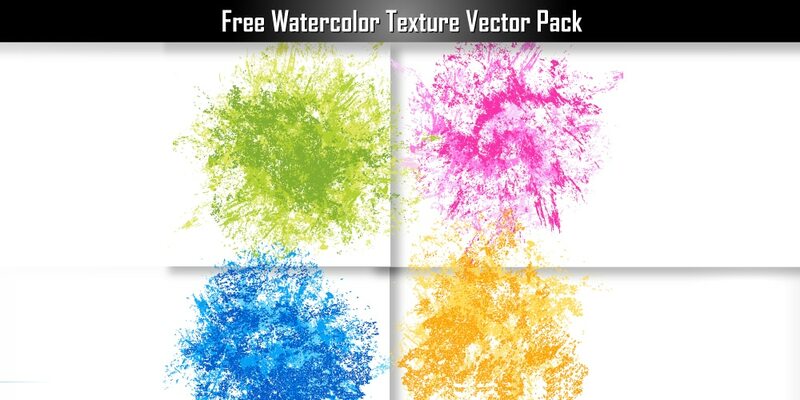 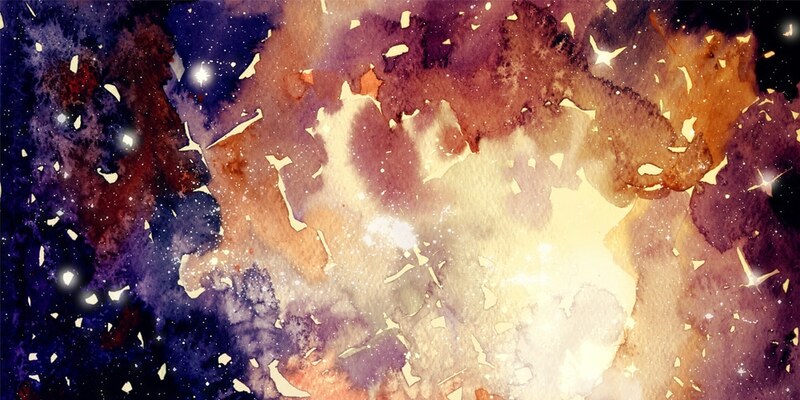 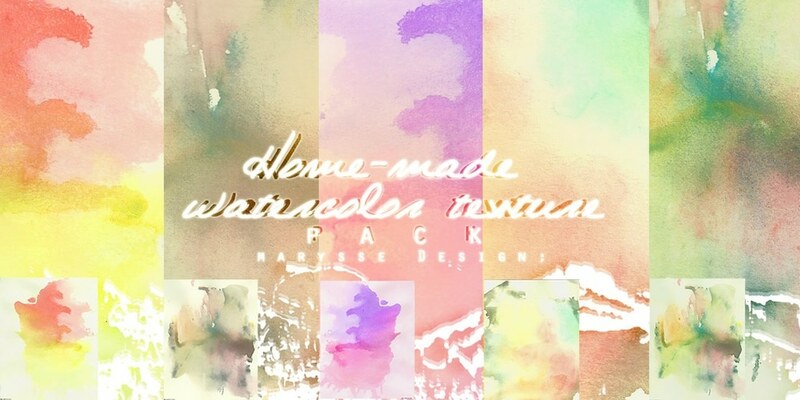 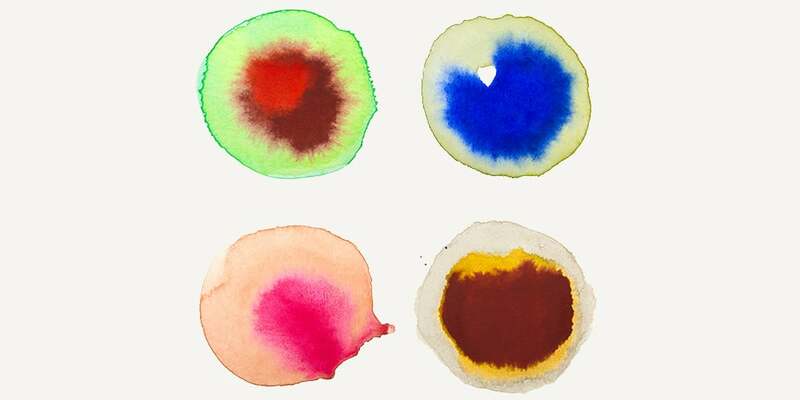 if You can use these Water Color Texture wisely in your design you can make wonders out of it.